Jennifer graduated in 2016 from the Dental Hygiene program at New Hampshire Technical Insitute in Concord, New Hampshire. She is Local Anesthesia certified. 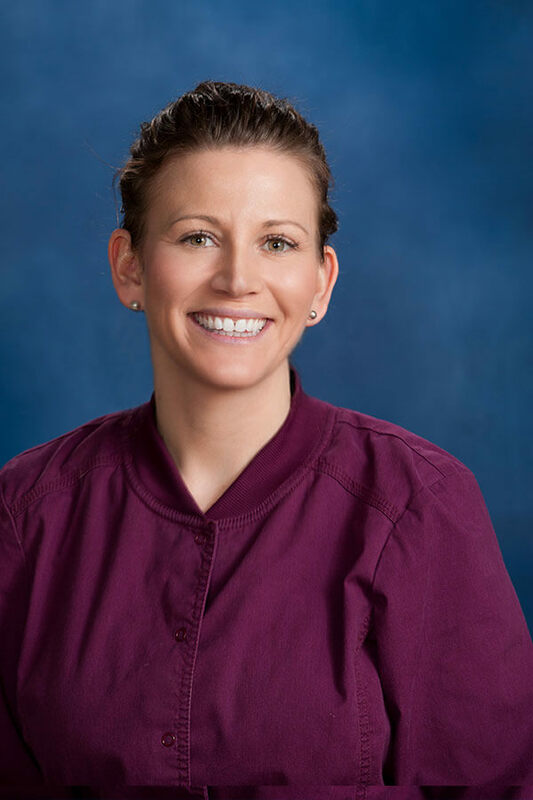 Prior to her career in Dental Hygiene, Jennifer attended the University of New Hampshire and received a B.A. in both Sociology and Justice Studies. In her spare time she enjoys cooking, reading, going to the ocean, and most importantly, quality time with family and friends.